It looks like Mark Zuckerberg’s now into blogging. In an op-ed in the Washington Post, the Facebook CEO asked governments around the world to consider introducing more transparent rules for moderating content on the internet. 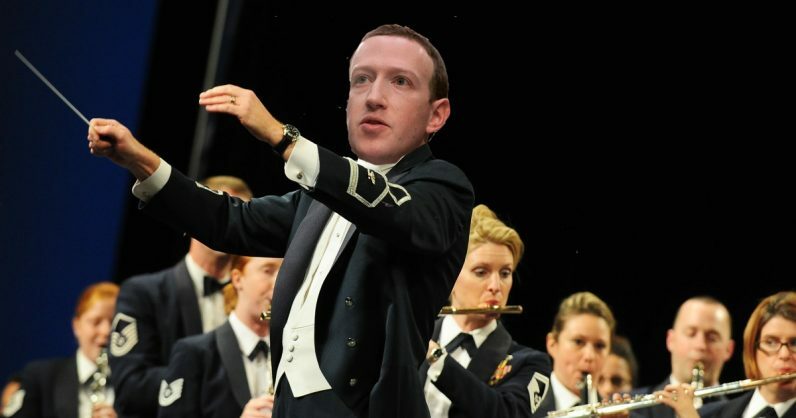 Zuck said that the authorities need to upgrade regulations in four key areas: harmful content, election integrity, privacy, and data portability. Notably, Facebook‘s recent announcements address most of these topics. Last week, the social network announced it’ll weed out white supremacist content, following a terrorist attack on a mosque in New Zealand last month. COO Sheryl Sandberg also revealed the company’s considering limiting live streaming features, after the incident. But as my colleague Abhimanyu noted in his piece, Facebook often addresses such concerns only after tragedy has transpired, rather than actively seeking out objectionable content. DAVOS/SWITZERLAND, 28JAN11 – Sheryl Sandberg, Chief Operating Officer, Facebook, USA; Young Global Leader are captured during the session ‘Handling Hyper-connectivity’ at the Annual Meeting 2011 of the World Economic Forum in Davos, Switzerland, January 28, 2011. In his writeup for the Washington Post, Zuck suggested setting up third-party bodies to draw regulations around the definition of harmful content and gauge tech companies’ efforts to keep it out. He also appealed to tech organizations to publish quarterly transparency reports. Facebook‘s rolled out its tool for political ad transparency in the US, the UK, Brazil, and India. It even released a searchable archive of US political ads last month. But as we saw with Vice’s report on Facebook allowing ads “paid for” by Mike Pence and ISIS last year, the social network often misses the mark. He also added that such regulation shouldn’t require data to be stored locally, which would make it more vulnerable to unwarranted access. Countries like the US and India are working on framing their data protection laws. Only time will tell if these nations are going to include parts of GDPR in their legislation. Facebook’s had a bunch of privacy-related problems in the past year. It needs to up its game, and provide more tools to people to control their data so that’s it’s not searchable. Finally, the Facebook CEO said that while it’s important to build development platforms so people can take advantage of data portability, there should be clear rules around the responsibility and ownership of data.